Nearly 1000 classic cars and 12,500 visitors attended Concours of Elegance 2016 grounds of Windsor Castle last weekend. With the unique Hispano-Suiza H6B Dubonnet Xenia crowned Best in Show. Five years after the first Concours of Elegance event, sixty of the world’s rarest cars once again graced the Quadrangle at Windsor Castle. Many of these cars had never been seen in the UK before. Unlike most concours d’elegance events, the Best of Show award isn’t picked by judges but by the cars owners. 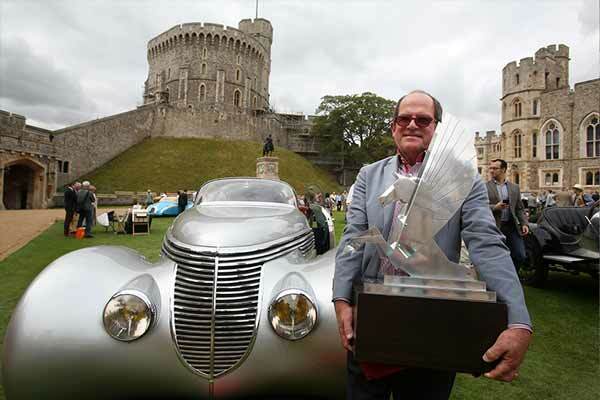 This year the Hispano-Suiza H6B Dubonnet Xenia was crowned best in show, followed by the Alfa Romeo 8C 2300 Viotti Coupé. The Hispano-Suiza was also the public’s favourite, winning the Classic Driver Public Choice award. The Hispano-Suiza Dubonnet Xenia was developed by André Dubonnet, an inventor, racing driver and World War One fighter pilot. 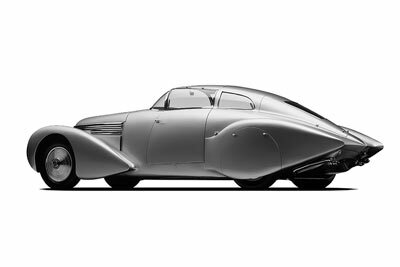 Dubonnet chose an H6 Hispano-Suiza engine, commissioning Jean Andreau to design the incredible, streamlined body. Jacques Saoutchik brought the design to life, with curved glass, sliding doors and a panoramic windscreen. Truly, ground-breaking touches in 1938. 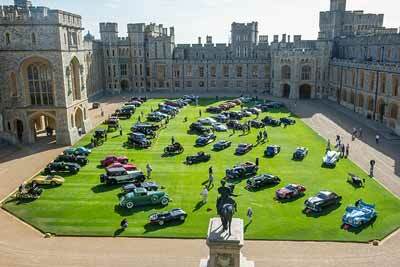 Outside of the main Concours of Elegance cars, nearly 1000 other models parked at Windsor Castle for the weekend. Many of these cars were brought by owners from the UK’s most prestigious car clubs. A panel of expert judges, including HRH Prince Michael of Kent, chose a pristine Aston Martin ‘Clover Leaf’ as this year’s Club Trophy winner. 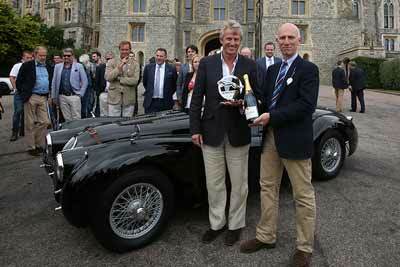 Winning the Club trophy guarantees the car a spot in the main Concours of Elegance at next years event. 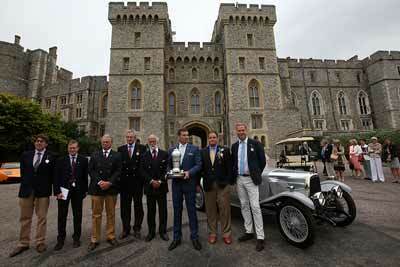 With more than 100 historic Jaguars on display, competition for the Jaguar Trophy was tough. The judges, led by Jaguar Land Rover Special Operations MD, Jonathan Edwards, overwhelmingly decided in favour of an impeccably restored Jaguar XK120 Roadster. Supermodel David Gandy was among the expert panel of judges who awarded this year’s Bentley trophy. Out of more than a hundred Bentleys lining the Long Walk, the pre-1965 prize went to a pristine Bentley 3 Litre. The post-1965 class prize went to an immaculate Bentley Azure. A huge amount of money was raised for the event’s chosen charities. This year’s donations of almost £200,000 went to The Queen’s Choral Foundation, The Household Cavalry Foundation and Springfield Youth Club Hackney. 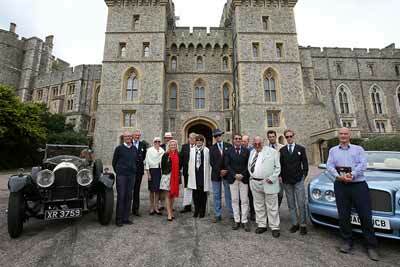 Over the last 5 years, the Concours of Elegance events have raised more than £1m for charity. The venue for Concours of Elegance 2017 will be announced in coming weeks.